The Department of Zoology was established in 1968 as a subsidiary subject of B.Sc. Home Science. B. Sc. 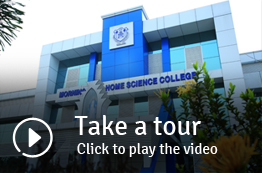 Degree in Zoology was started in 1993 with Chemistry and Botany as subsidiary subjects. M.Sc. Zoology with specialization in Entomology (Self financing) was started in 2004. 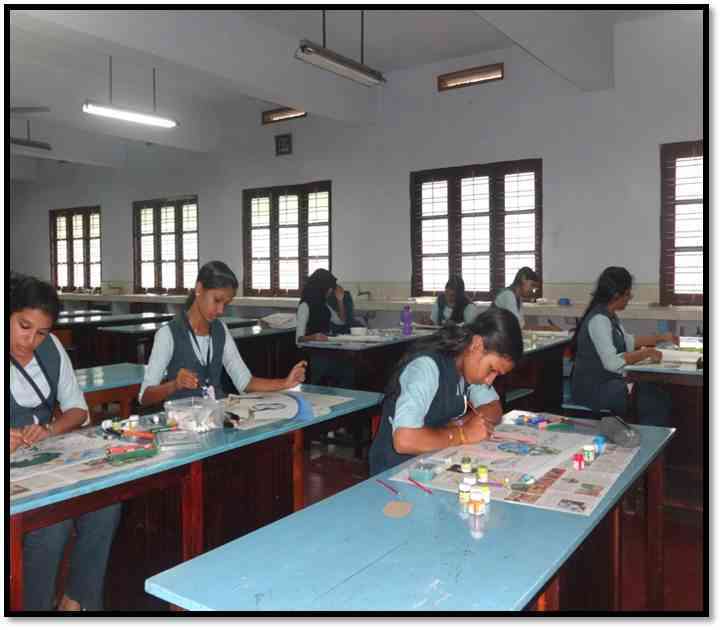 The department has a well-equipped and well-maintained laboratory and a Physiology Lab for UG and two well-equipped laboratories for PG course. The department library has a good stock of books. The department serves the society and public in a multidimensional manner by undertaking a number of activities of interdisciplinary approach.SCAWEP (Society for Conservation of Animal World and Environmental Protection) is an unregistered society functioning under the department. 'Biomirror', a departmental manuscript magazine, is released every year from the year 2000 onwards . A vermiculture unit was started as a self-employment programme for students and public in 1998 which gives training to the students of Zoology, SCAWEP and Biomirror members. The department offers the club Neeharam Nature Club. AKSCSTE sponsored one-day state level programme including a seminar, documentary film show and an intercollegiate quiz competition on the focal theme “Beat plastic pollution”was conducted by the department of Zoology in connection with World Environmental Day on 19th June 2018. A one day field trip to College of Horticulture, Kerala Agricultural University, Vellanikkara was conducted for open course and final year B.Sc Zoology students on 29thSeptember 2018. A training session on Honey Bee culture techniques was also given to the students. Dr. Sr. Philo T. J. 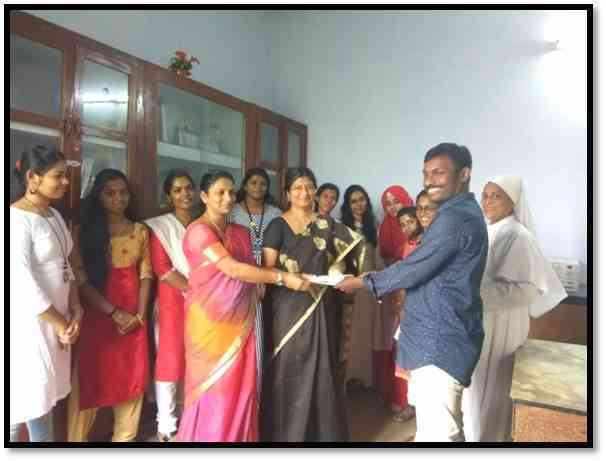 Students also visited Manual hatchery, South vellarapilly and Aiswaryagram, Kanjoor to study about quail and rabbit breeding and marketing techniques. Bhoomithrasenaclub conducted an interdepartmental Essay writing competition in connection with wild life week celebrationson 9th October 2018. Ms.Usha K.R. ,Ms.Leena Joseph and eight M.Sc. students conducted five days biodiversity assessment survey at Parakkadavuand Kunnukara Gramapanchayath and handed over sample study reports to Mr. Sreerag, Senior Research Fellow, Kerala State Biodiversity Board on 27th October. Dr. Sr. Philo T. J, Ms. K. Leena Joseph and final year B.Sc Zoology students visited PIXELS-an art film exhibition conducted by DIST,Angamaly on 26th November 2018. Study trip to Fort Kochi and Mangalavanam by PG students and staff on 7th September 2018.